The Beech team started as two brothers chasing a dream of serving their community through healthy, yet fast foods. Now, we're all passionate about creating an easy lifestyle for our community. 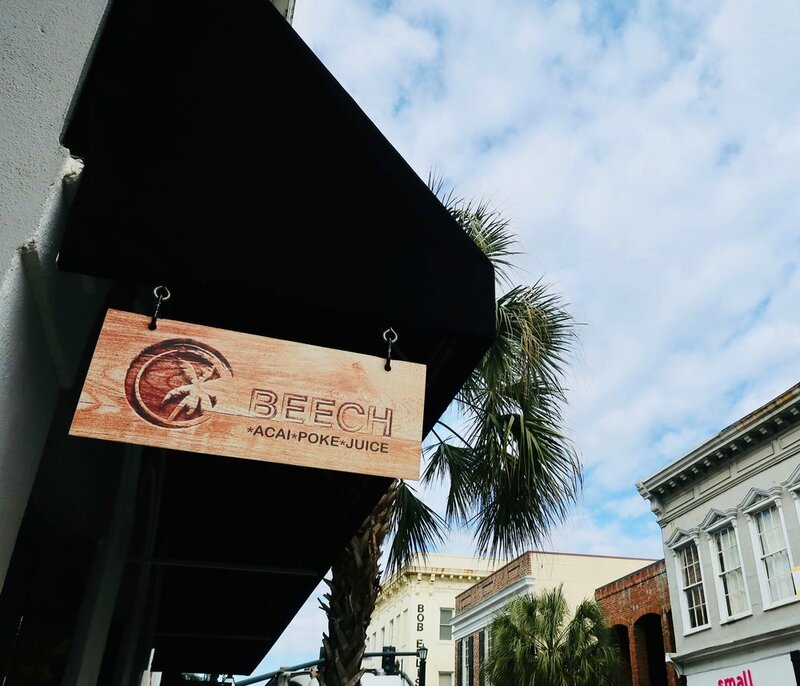 Beech is taking the hassle out of living healthy and eating right. We are focused on delivering a fresh, fast, and healthy menu based on the four pillars of a balanced diet: Fruit, Fish, Rice, and vegetables. Ask us at one of our shops! 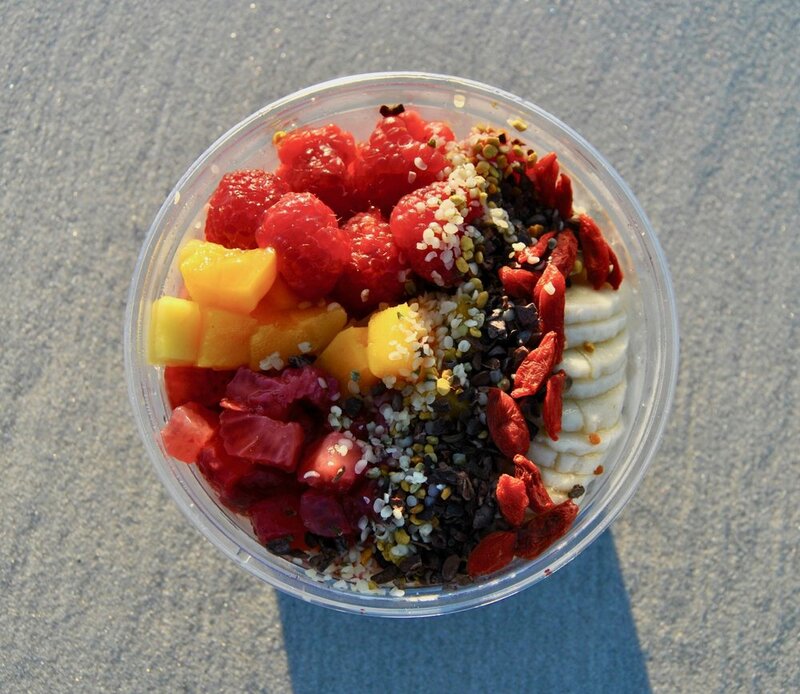 Download our iOS app and order in advance! Download our Android App and order in advance! Thank you! We will be emailing you shortly! INTERESTED IN A CAREER WITH BEECH, LOOKING TO GET INVOLVED WITH OUR EVENTS, OR HAVE A QUESTION?